Well, 2018 has well and truly started and now it’s about time we start to think about how 2017 panned out and what the coming year has in store for us. May 2017 we decided to change names… As some of you might remember, we used to be known as “Ginand Nosh”. We took the decision to completely rebrand and became “TheGin.blog”. Why? Well, there was always slight confusion with the “Nosh” part of the name.. at events people always thought we were going to be providing food!! 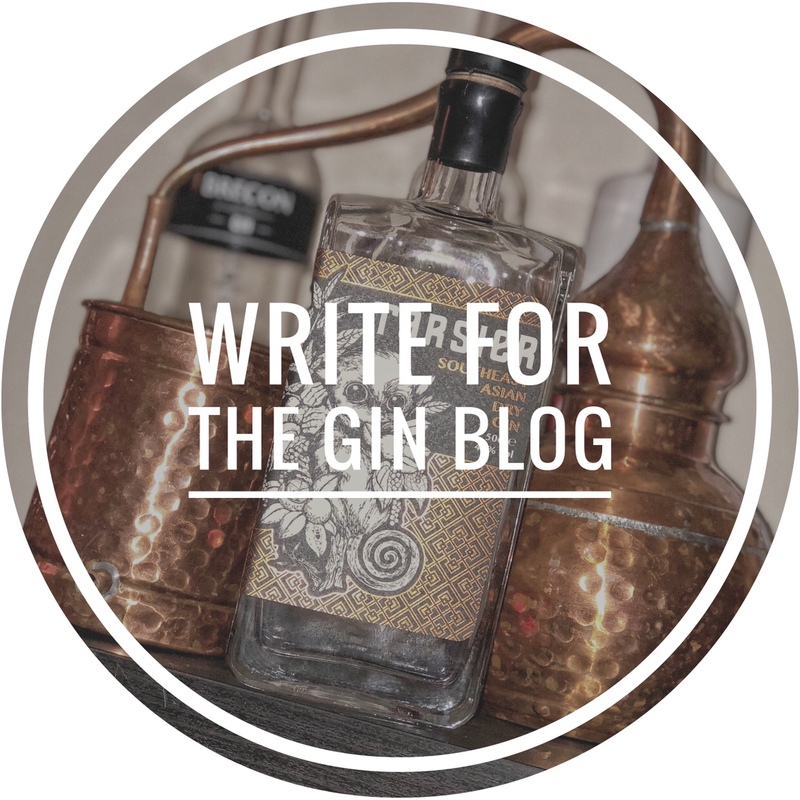 So for the last few months, we have been known as the TheGin.blog as we are really happy with the change! This year saw us take our first steps into Gin and Food Evenings with Poms Kitchen in Lichfield. These have proven to be a great success and we are happy to say that we shall be holding more of these into 2018. We also did two Lichfield festivals – The Summer Food Festival and the Christmas Food Festival. The Summer festival saw us put on a G&T and Craft Beer bar with our good friend Philip John – it was an excellent weekend, even if it was hot, busy and windy at times! We made up a massive amount of G&Ts and poured many many beers! But it was worth it! The second event we did was the Lichfield Christmas Food Festival with our friends at Melbourne coffee. The snow fell, the temperature dropped but that didn’t stop us! We served up gin-fueled hot chocolates and coffees to the people of Lichfield and they loved it!! There were many many more, but these ones spring to mind… We also tried some pretty decent supermarket brand gins and hope to do a review of these soon! There are loads popping up at the moment and they really are quite good (Well some of them)! Well, 2018 starts off with some more events at Poms (Check out their website for more details or our facebook page) – really excited about this one as we have a selection of international gins paired with some pretty amazing food! The most exciting part of 2018 will most certainly be our world tour… yep you read right, theGin.Blog is going on tour! In April we venture off on our 4 month round the world trip stopping off at America, the Cook Islands, New Zeland, Australia, Tasmania and Singapour! Needless to say, we are very excited and are currently planning trips to loads of gin distilleries along the way! We also have a few secret projects up ourselves that we hope will come to fruition later this year…so watch this space! Well, 2017 was pretty awesome. We did some amazing events, met some great people, tasted some excellent gins and pretty much had a blast! 2018 is going to be the best year yet and we hope to take theGin.blog on to bigger and better things! So, I suppose there is only one thing left to say…. HAPPY NEW YEAR! And Keep on Ginning!